solutions in a facility that’s safe and secure. No matter what you’re trying to store, we have a storage solution for you. 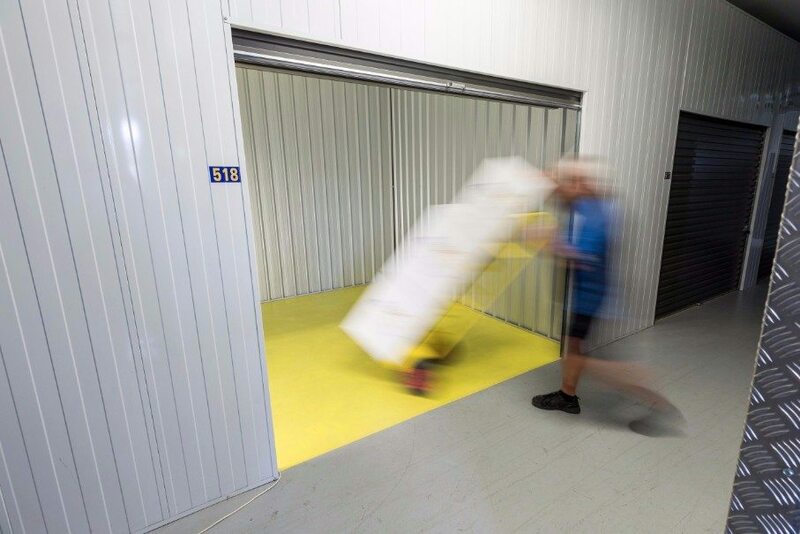 With personal, business, and vehicle storage options, there’s a storage unit for everyone at Angel Storage. Are you moving into a new house? Renovating your current home? Trying out a more minimalist lifestyle? Regardless of your situation, there’s a storage solution for you at Angel Storage. Is your office drowning in old files? Is your store swimming in excess stock? Is your equipment too large for its current storage space? Angel Storage has a business storage solution for you. Is the view of your front yard taken up by too many vehicles? Angel Storage provides undercover vehicle storage solutions for cars, boats, caravans, and other vehicles that you can access 24/7. Are you a tradie looking for an affordable space to rent for your next workshop? 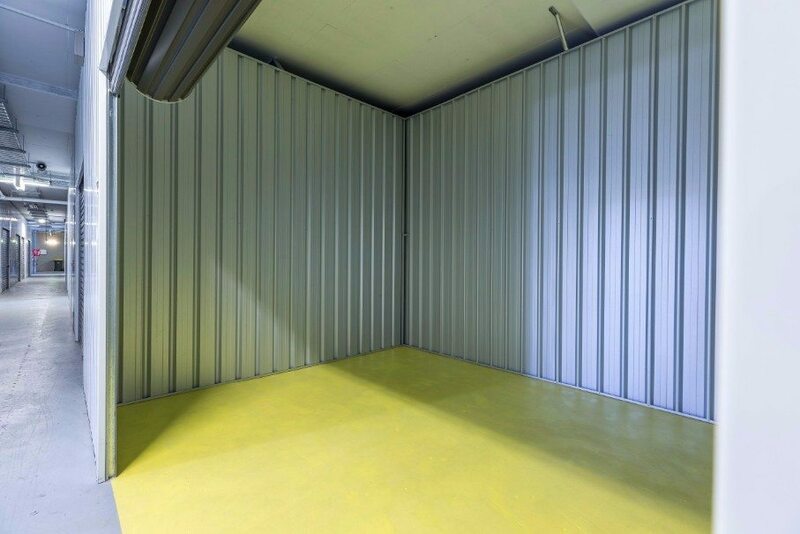 You can create your new workshop inside a storage unit at Angel Storage, and you have access to it 24/7! Is your office drowning in old files? Is your store swimming in excess stock? 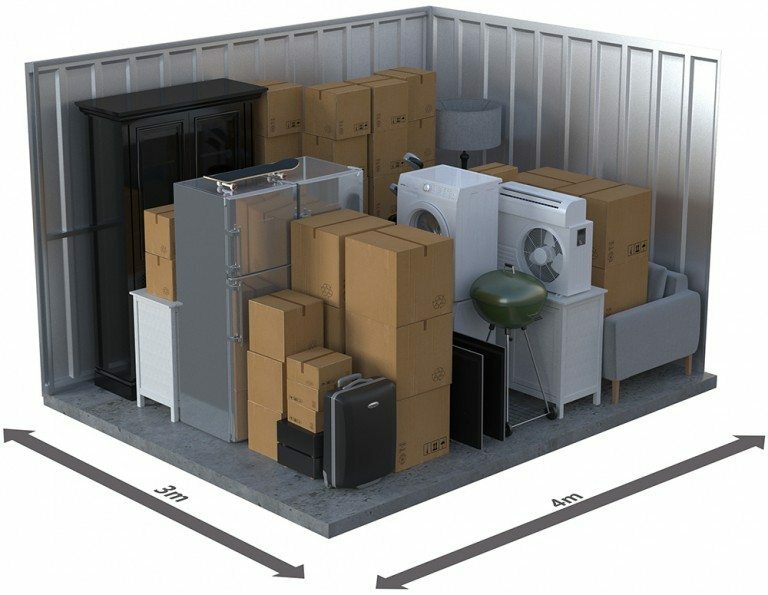 Is your equipment too large for its current storage space? 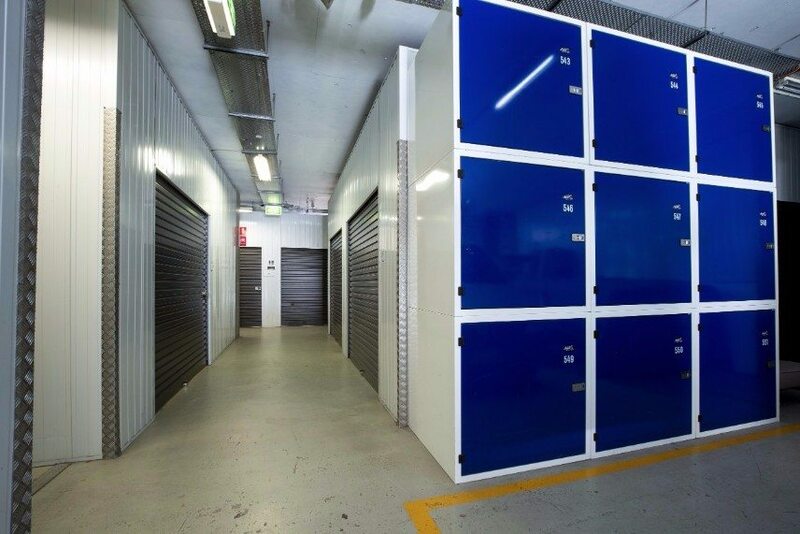 Angel Storage in Sydney has a business storage solution for you. Is the view of your front yard taken up by too many vehicles? 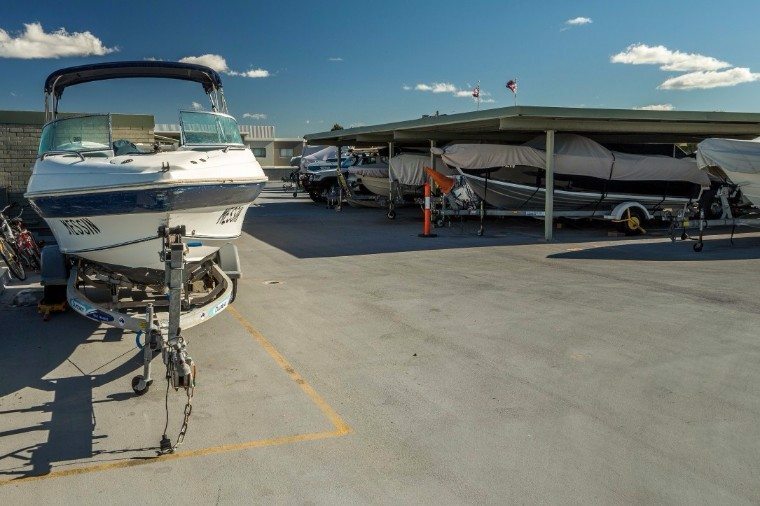 Angel Storage in Sydney provides undercover vehicle storage solutions for cars, boats, caravans, and other vehicles that you can access 24/7. If you’d like to learn more about your options, contact the Self Storage experts at Angel Storage.